just wrote the sickest jackson 5-esque bass line. 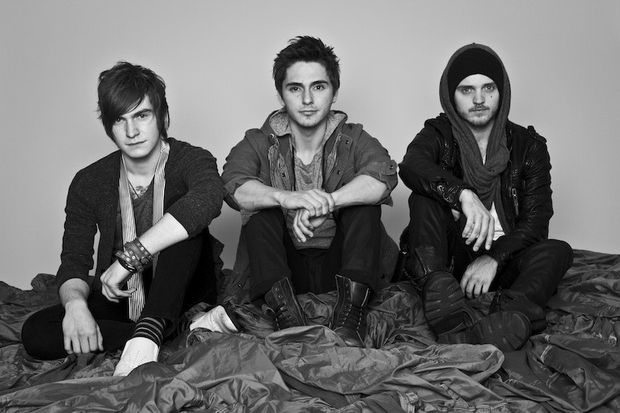 this new @TheCab record is going to the most fun to date. very different yet the same. The band last released Symphony Soldier in 2011.